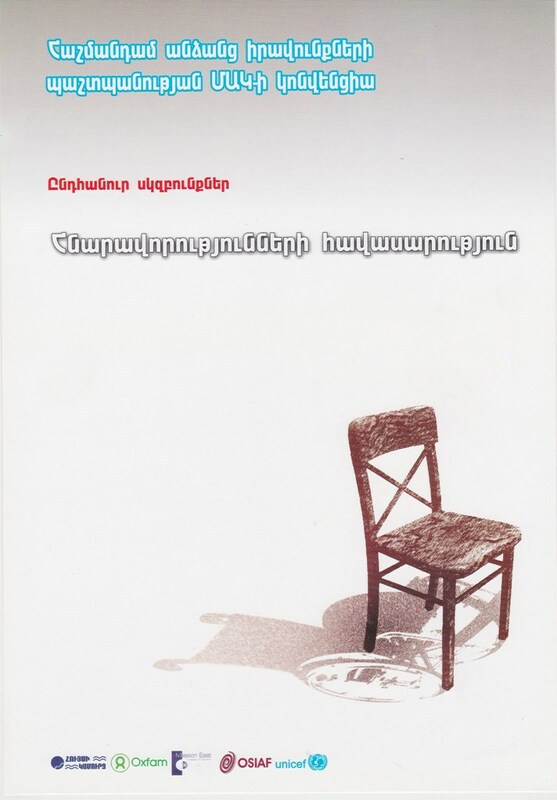 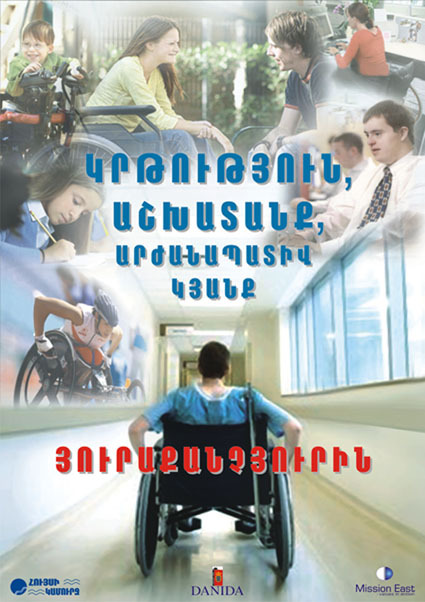 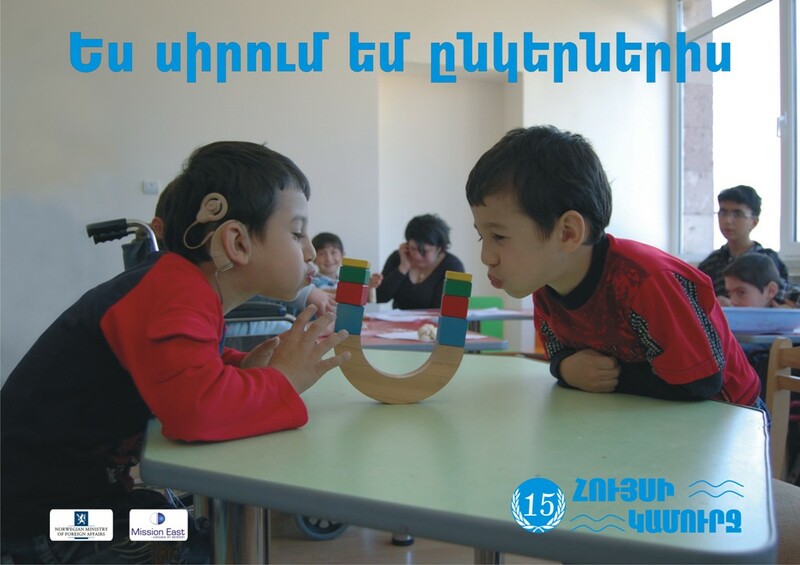 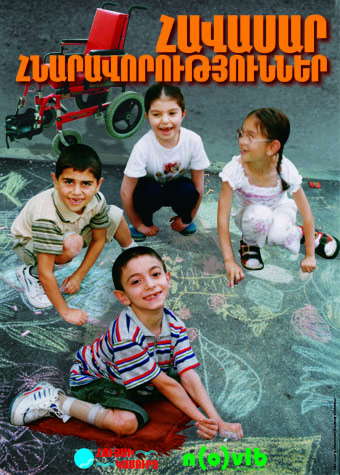 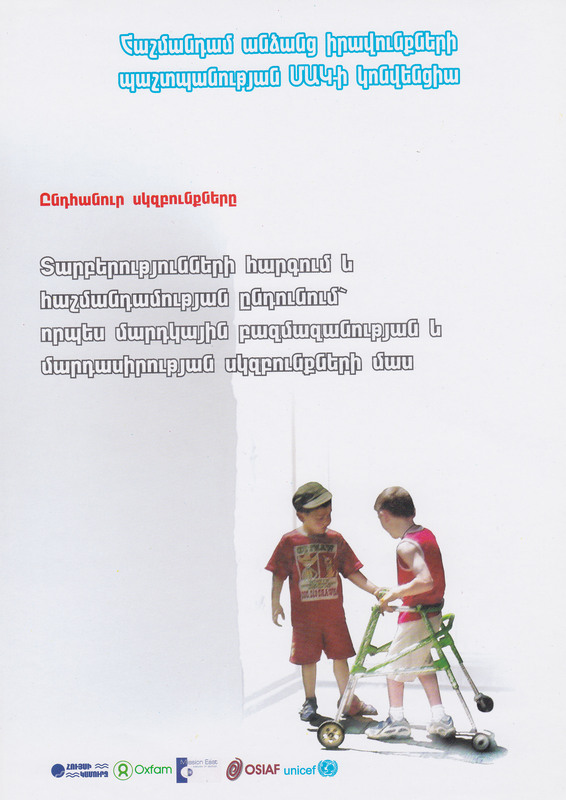 Posters describing the general principles of the UN Convention on the Rights of Persons with Disabilities were established to raise awareness. 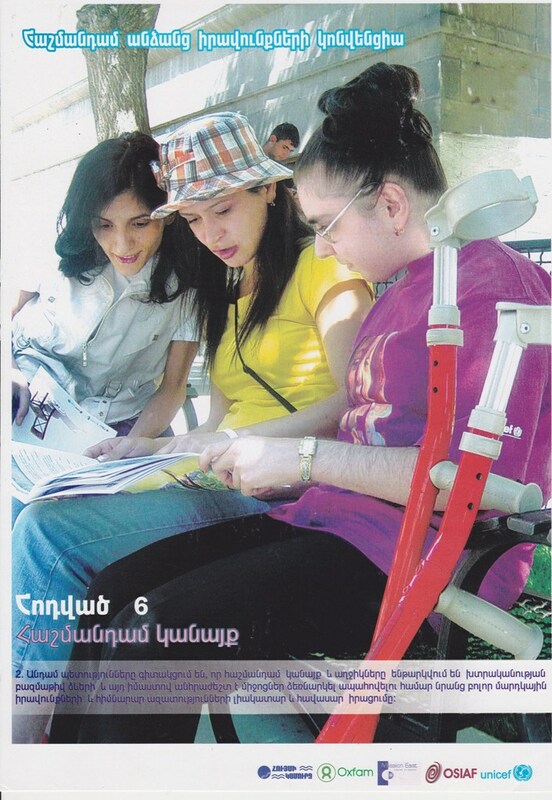 They were also used in the Sunflower youth magazine. 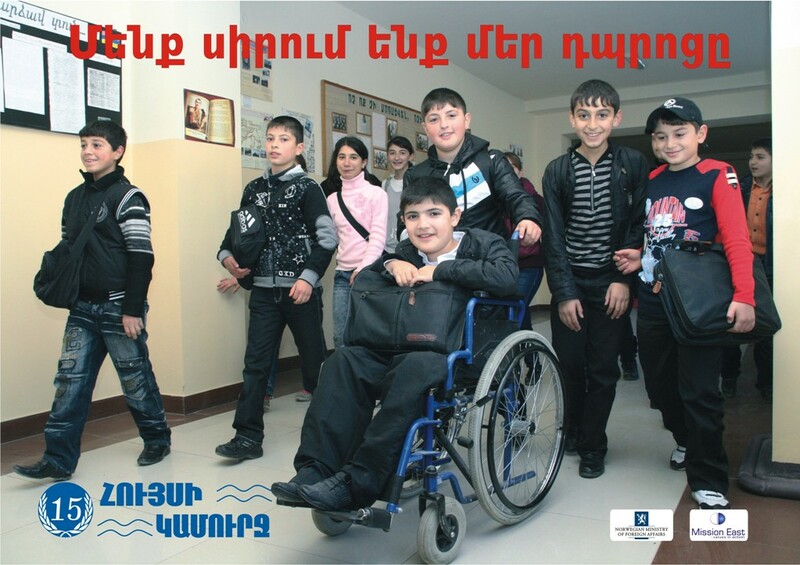 Posters were created with the support of our partner international organizations.